Donald W. Blair, Retired Executive Vice President and Chief Financial Officer, NIKE, Inc.
Mr. Blair was the executive vice president and chief financial officer of NIKE, Inc. from 1999 to October 2015. Prior to joining NIKE, he served 15 years at PepsiCo, Inc. in a number of senior executive-level corporate and operating unit financial assignments, including chief financial officer roles for PepsiCo Japan (based in Tokyo) and Pepsi-Cola International’s Asia Division (based in Hong Kong). He began his career in 1981 as an accountant with Deloitte Haskins & Sells. Mr. Blair brings over 36 years of financial expertise and management experience at the international, operational, and corporate levels. He also has proven experience in developing and implementing strategies for delivering sustainable, profitable growth. Mr. Blair’s financial expertise and audit experience are valuable assets to our Finance and Audit committees. Mr. Blair has been a director since 2014. He currently serves on the Board of Dropbox, Inc.
Mr. Brun is chairman and chief executive officer of Sarr Group, LLC, vice chairman and senior advisor of G100 Companies and a member of the Council on Foreign Relations. 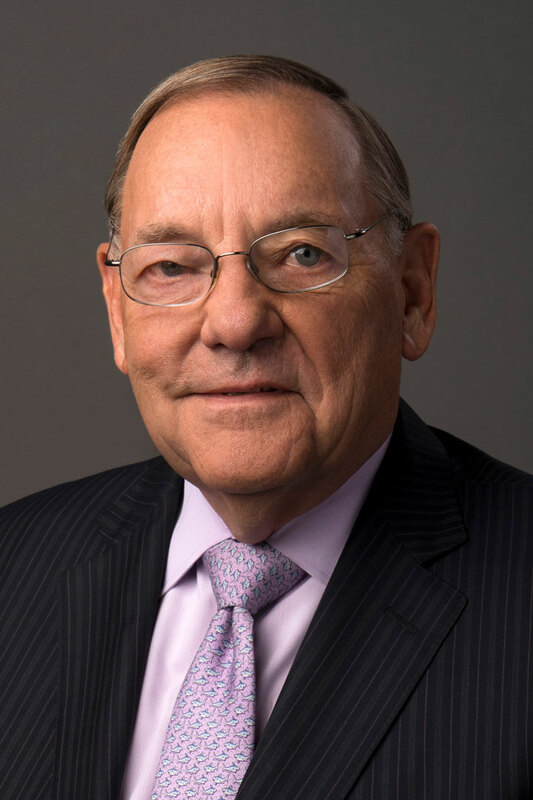 He is also the founder and former chief executive officer and chairman of Hamilton Lane, where he served as chief executive officer and chairman from 1991 until 2005, a former director and chairman of the board of Automatic Data Processing, Inc., and a former director of Hewlett Packard Enterprise Company. In addition, Mr. Brun also served as a managing director and co-founder of the investment banking group of Fidelity Bank, and as a past vice president in the corporate finance division of E.F. Hutton & Co.
Mr. Brun brings to the board significant financial expertise and operating and management experience, along with extensive public company directorship and committee experience. He also brings broad experience on governance issues facing large public companies. Mr. Brun has been a director since 2018. 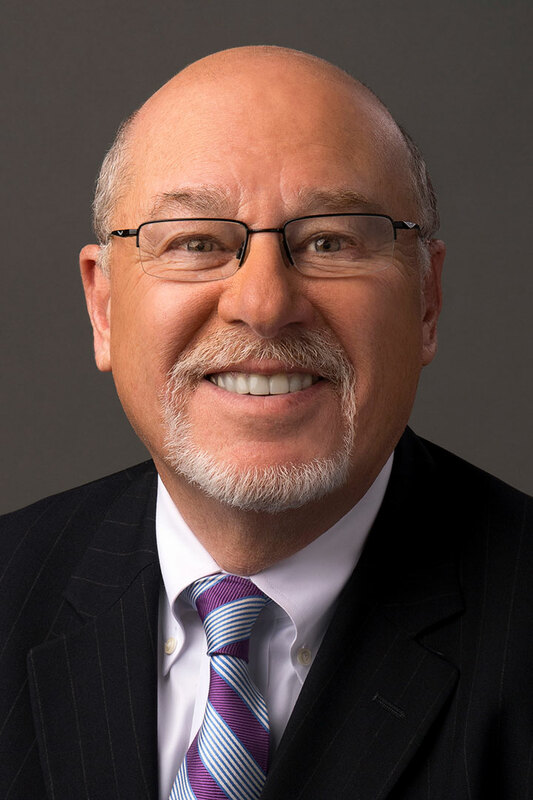 He currently serves on the Boards of Broadridge Financial Solutions, Inc., CDK Global Inc. and Merck & Co., Inc.
Dr. Burns has 35 years of global innovation and business leadership experience. Dr. Burns joined Dow Corning in 1983 as a researcher and specialist in organosilicon chemistry. In 1994, she became the company’s first director of women’s health. She was elected to the Dow Corning Board of Directors in 2001 and elected as president in 2003. She served as chief executive officer from 2004 until May 2011 and served as chair from 2006 until her retirement in December 2011. 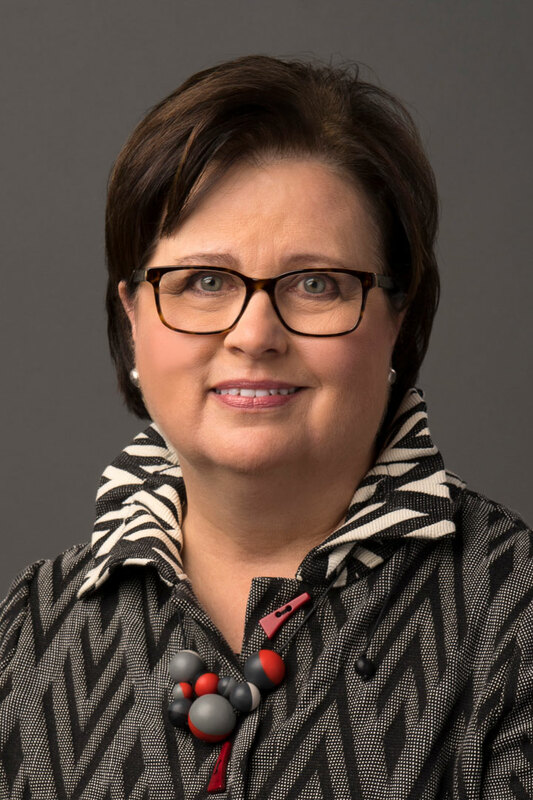 Dr. Burns brings significant expertise in scientific research, issues management, science and technology leadership and business management to the Board, as well as skills related to her Ph.D. in organic chemistry. She is the past honorary president of the Society of Chemical Industry and was appointed by President Obama to the President’s Export Council. Dr. Burns is a former chair of the American Chemistry Council. Dr. Burns has been a director since 2012. She currently serves on the Boards of HP Inc. and Kellogg Company. Mr. Canning co-founded Madison Dearborn Partners, LLC in 1992, serving as its chief executive officer until he became chairman in 2007. 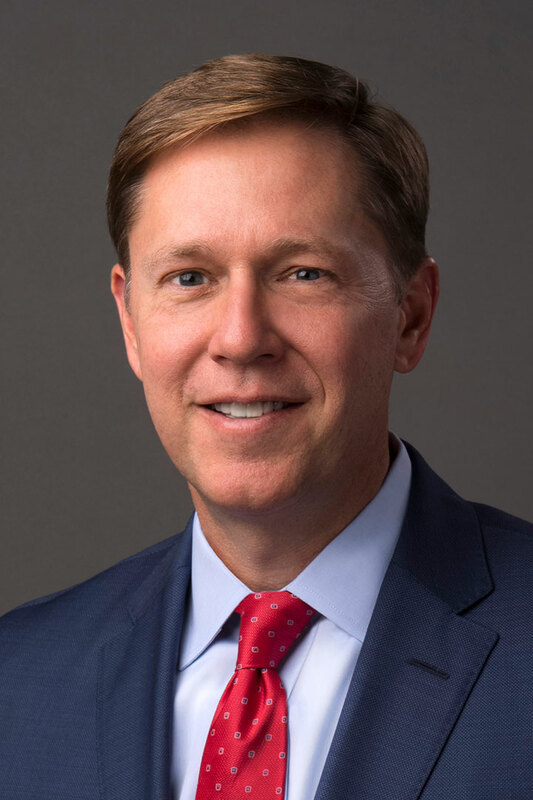 He previously spent 24 years with First Chicago Corporation, most recently as executive vice president of The First National Bank of Chicago and president of First Chicago Venture Capital. Mr. Canning is trustee and chairman of several Chicago-area non-profit organizations. He is a former commissioner of the Irish Reserve Fund and a former director and chairman of the Federal Reserve Bank of Chicago. Mr. Canning brings over 38 years of experience in private equity investing, including reviewing financial statements and audit results and making investment and acquisition decisions. As a former director and chairman of the Federal Reserve Bank of Chicago, he has insight into economic trends important to our business. In addition to his business experience, he also has a law degree and is a recognized leader in the Chicago business community. Mr. Canning’s experience in banking and managing investments make him a valued member of our Finance Committee. Mr. Canning has been a director since 2010. Richard T. Clark, Retired Chairman, Chief Executive Officer and President, Merck & Co., Inc.
Mr. Clark retired from Merck in 2011. He joined Merck in 1972 and held a broad range of senior management positions. He became president and chief executive officer of Merck in May 2005 and chairman of the board in April 2007. He transitioned from the chief executive officer role in January 2011 and served as Merck board chairman through November 2011. He was president of the Merck Manufacturing Division (June 2003 to May 2005) of Merck Sharp & Dohme Corp. He is chairman of the board of Project Hope and a trustee of several charitable non-profit organizations. 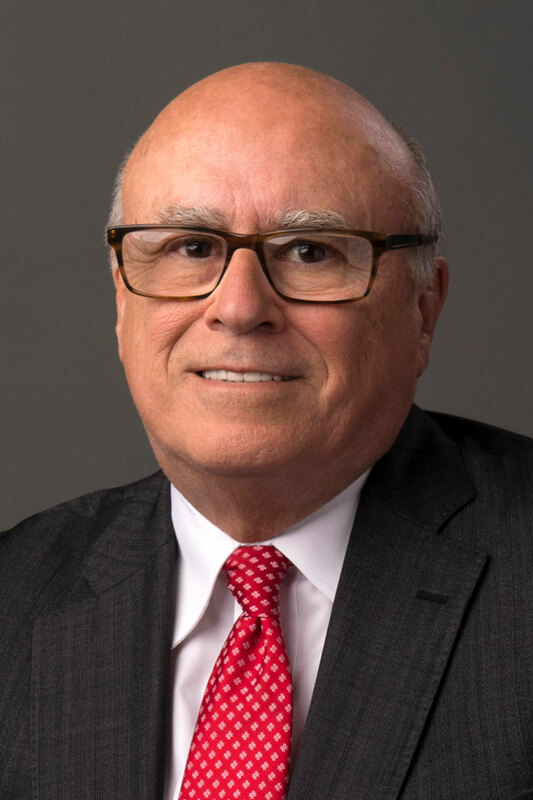 As the former chairman, president and chief executive officer of a Fortune 100 company, Mr. Clark brings broad managerial expertise, operational expertise and deep business knowledge, as well as a track record of achievement. Mr. Clark has been a director since 2011. He currently serves on the Board of Automatic Data Processing, Inc.
Robert F. Cummings, Jr., Retired Vice Chairman of Investment Banking, JPMorgan Chase & Co.
Mr. Cummings retired as vice chairman of Investment Banking at JPMorgan Chase & Co. (JPM) in February 2016. He had served in that role since December 2010, advising on client opportunities across sectors and industry groups. Mr. Cummings began his business career in the investment banking division of Goldman, Sachs & Co. in 1973 and was a partner of that firm from 1986 until his retirement in 1998. He served as an advisory director at Goldman Sachs until 2002. 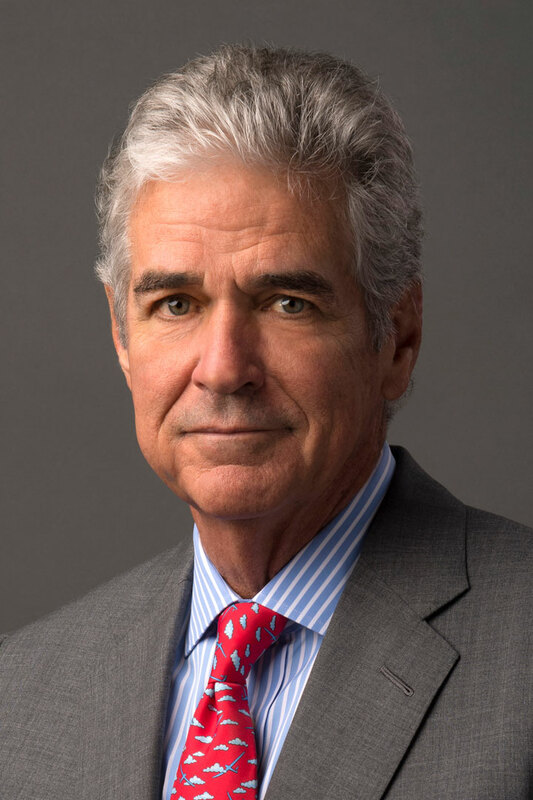 Mr. Cummings’ Board qualifications include more than 33 years of investment banking experience at Goldman Sachs and JPM, where he advised corporate clients on financings, business development, mergers, and acquisitions and other strategic financial issues. Additionally, he brings knowledge in the areas of technology, telecommunications, private equity, and real estate to the Board. Mr. Cummings has been a director since 2006. He currently serves on the Board of W.R. Grace & Co.
Ms. Henretta has over 30 years of business leadership experience across both developed and developing markets, as well as expertise in brand building, marketing, philanthropic program development and government relations. She joined Procter & Gamble (P&G) in 1985. In 2005, she was appointed President of P&G’s business in ASEAN, Australia and India. She was appointed group president, P&G Asia in 2007, group president of P&G Global Beauty Sector in June 2013, and group president of P&G E-Business in February 2015. She retired from P&G in June 2015. Ms. Henretta was a member of Singapore’s Economic Development Board (EDB) from 2007 to 2013. She contributed to the growth strategies for Singapore, and was selected to serve on the EDB’s Economic Strategies Committee between 2009 and 2011. In 2008, she received a U.S. State Department appointment to the Asia-Pacific Economic Cooperation’s Business Advisory Council. In 2011, she was appointed chair of this 21-economy council, becoming the first woman to hold the position. In that role, she advised top government officials, including former President Barack Obama and former Secretary of State Hillary Clinton. Ms. Henretta is a partner at G100 Companies where she assisted in establishing a Board Excellence program that provides director education on board oversight and governance responsibilities including the areas of digital transformation and cyber security, as well as a partnership program for New Director Training. Ms. Henretta has been a director since 2013. She currently serves on the Boards of American Eagle Outfitters, Inc., Meritage Homes Corporation and NiSource, Inc.
Dr. Huttenlocher is the founding dean of Cornell Tech, the technology graduate school of Cornell University located in New York City, a position he has held since 2012. 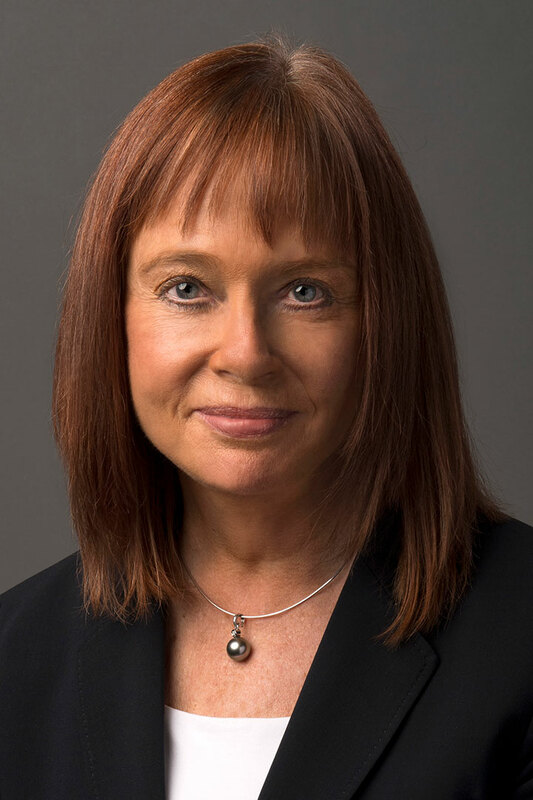 In addition to positions as a professor and dean at Cornell, Dr. Huttenlocher has served as chief technology officer at Intelligent Markets, Inc. and as a principal scientist and member of the senior leadership team at the Xerox Palo Alto Research Center. Dr. Huttenlocher holds a Ph.D. in computer science and a Master of Science degree in Electrical Engineering, both from the Massachusetts Institute of Technology. He is a renowned computer science researcher and educator, and a prolific inventor with two dozen US patents. He brings to the board extensive experience in technology innovation and commercialization, and expertise in developing next-generation products and services. Dr. Huttenlocher has been a director since 2015. He currently serves on the Board of Amazon.com, Inc. In July 2017,Mr. Landgraf was elected as president of Washington College. He previously served as president and chief executive officer of Educational Testing Service (ETS), a private non-profit educational testing and measurement organization, from 2000 until his retirement in December 2013. Prior to that, he was executive vice president and chief operating officer of E.I. Du Pont de Nemours and Company (DuPont), where he previously held a number of senior leadership positions, including chief financial officer. Mr. Landgraf was selected for his wealth of executive management experience in public companies, non-profit entities, higher education, and government. He brings to the Board his financial expertise and operations skills and experience, represented by his positions at ETS and DuPont. Mr. Landgraf’s other areas of specialized knowledge include technology, transportation, education, finance, pharmaceuticals, health care, energy, materials, and mergers and acquisitions. Mr. Landgraf has been a director since 2007. He currently serves on the Board of Louisiana-Pacific Corporation. Kevin Martin, Vice President, Mobile and Global Access Policy, Facebook, Inc.
Before Mr. Martin became Vice President, Mobile and Global Access Policy at Facebook, Inc., he was a partner and co-chair of the telecommunications practice at Squire Patton Boggs, an international law firm, from 2009 to 2015, and chairman of the Federal Communications Commission (FCC) from March 2005 to January 2009. Mr. Martin has two decades experience as a lawyer and policymaker in the telecommunications field. Before joining the FCC as a commissioner in 2001, Mr. Martin was a special assistant to the president for Economic Policy and served on the staff of the National Economic Council, focusing on commerce and technology policy issues. He served as the official U.S. government representative to the G-8’s Digital Opportunity Task Force. Mr. Martin brings deep experience to the board in the telecommunications, economics, governmental and legal arenas. Mr. Martin has been a director since 2013. Dr. Rieman has more than 31 years of experience in the software, industry. In 2016, she retired as executive chairman of MetaMarkets Group. Previously, she was managing director of Equus Management Company, a private investment fund. From 1995 to 1999, she served as president and chief executive officer of Check Point Software Technologies, Incorporated. Dr. Rieman brings significant expertise in information technology, innovation, and entrepreneurial endeavors to the Board and skills related to her Ph.D. in mathematics. She is also the former president and chief executive officer of a software company specializing in security and has experience in technology development, marketing, business development and support, investor relations, and investing. Dr. Rieman has been a director since 1999. Mr. Tookes retired from Raytheon Company in December 2002. 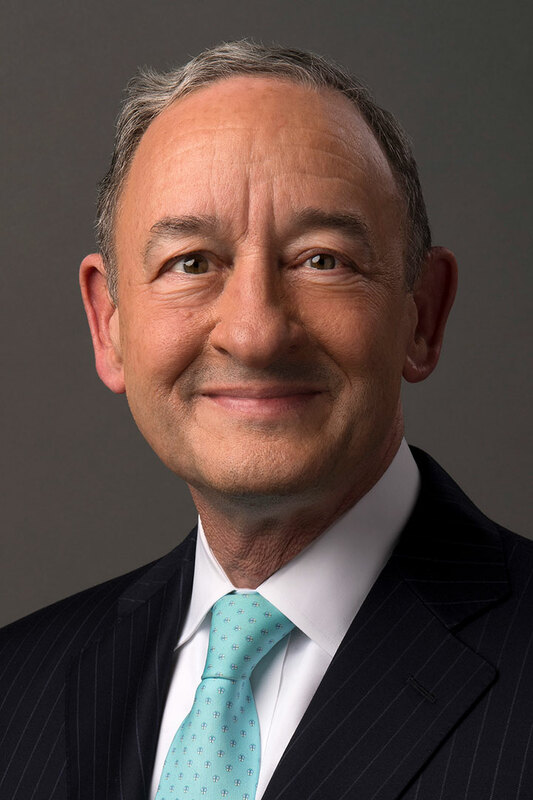 He joined Raytheon in 1999 and served as president of Raytheon International, chairman and chief executive officer of Raytheon Aircraft and executive vice president of Raytheon Company. 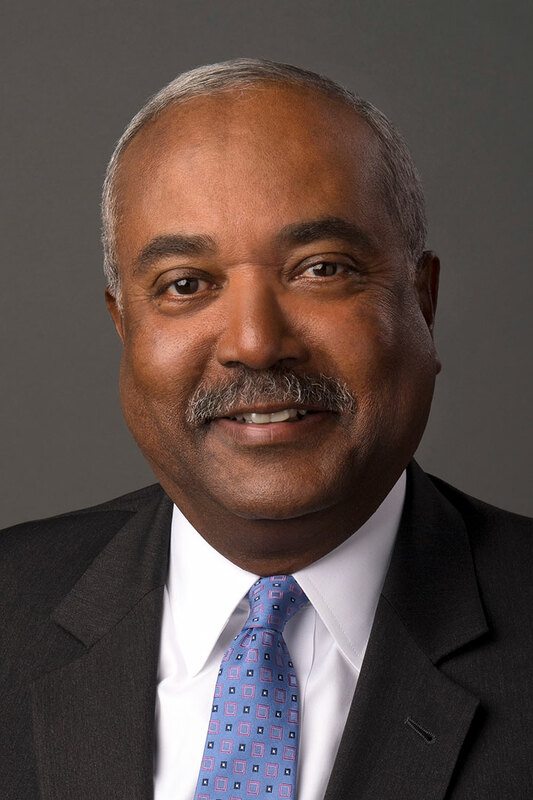 From 1980 to 1999, Mr. Tookes served United Technologies Corporation as president of Pratt and Whitney’s Large Military Engines Group and in a variety of other leadership positions. Mr. Tookes provides extensive experience in operations, manufacturing, performance excellence, business development, technology-driven business environments, and military and government contracting. He also brings his science and engineering education, training and knowledge to the Board. Mr. Tookes’ industry expertise includes aviation, aerospace and defense, transportation and technology. Mr. Tookes has been a director since 2001. He currently serves on the Boards of Harris Corporation, NextEra Energy, Inc. and Ryder Systems Inc.
Mr. Weeks joined Corning in 1983. 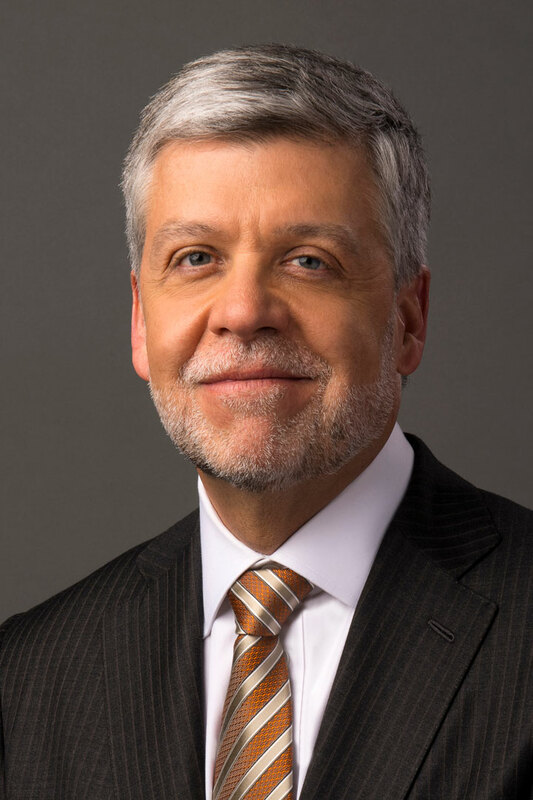 He was named vice president and general manager of the Optical Fiber business in 1996; senior vice president in 1997; senior vice president of Opto Electronics in 1998; executive vice president in 1999; and president, Corning Optical Communications in 2001. Mr. 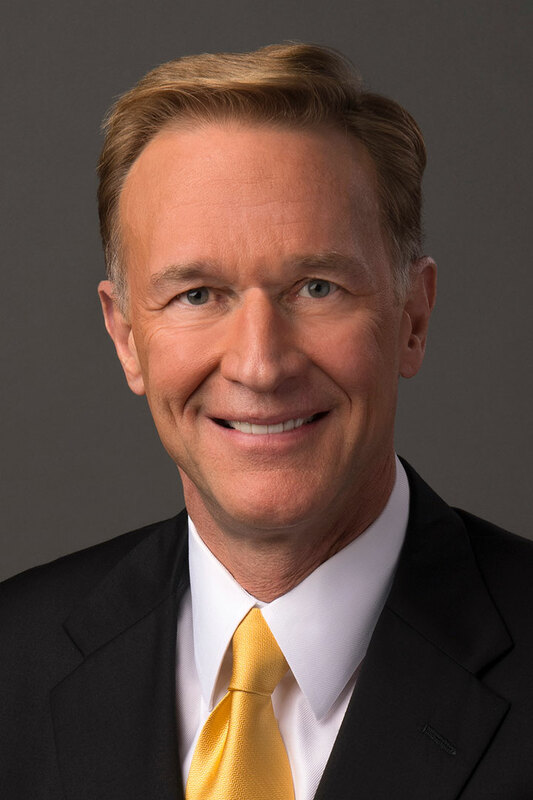 Weeks was named president and chief operating officer of Corning in 2002; president and chief executive officer in 2005; and chairman and chief executive officer on April 26, 2007. He added the title of president in December 2010. Mr. 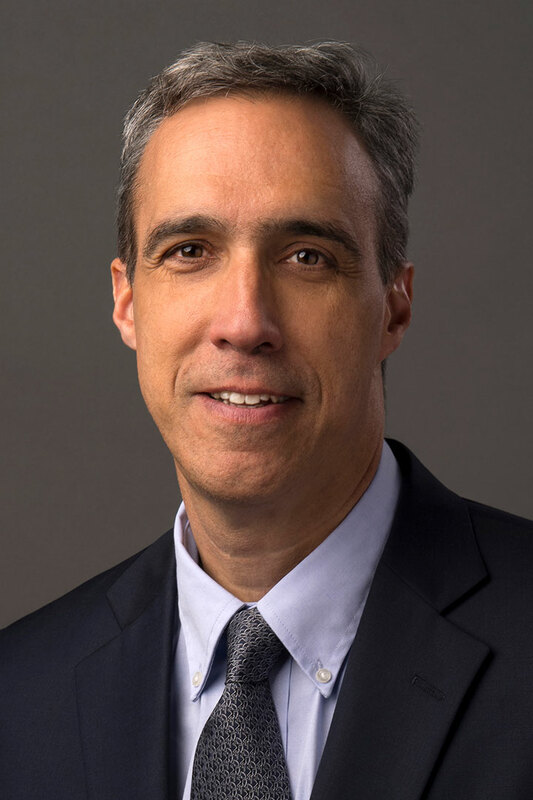 Weeks brings deep and broad knowledge of the company based on his long career across a wide range of Corning’s staff groups and major businesses. Mr. Weeks has 36 years of Corning experience including financial management, business development, commercial leadership, and general management. His experiences in many of Corning’s businesses and technologies, and twelve years as chief executive officer, have given him a unique understanding of Corning’s diverse business operations and innovations. Mr. Weeks has been a director since 2000. He currently serves on the Boards of Amazon.com, Inc. and Merck & Co., Inc.
Dr. Wrighton has more than 26 years of leadership experience overseeing large research universities. Since 1995, Dr. Wrighton has been chancellor and professor of Chemistry at Washington University in St. Louis, a major research university. Before joining Washington University, he was a researcher and professor at the Massachusetts Institute of Technology, where he was head of the Department of Chemistry from 1987 to 1990, and then provost from 1990 to 1995. Dr. Wrighton served as a presidential appointee to the National Science Board from 2000 to 2006. He is also a past chair of the Association of American Universities, the Business Higher Education Forum, and the Consortium on Financing Higher Education. He was elected to membership in the American Academy of Arts and Sciences and the American Philosophical Society, and he is a Fellow of the American Association for the Advancement of Science. Dr. Wrighton is a professor, chemist and research scientist with expertise in materials and research interests in the areas of transition metal catalysis, molecular electronics, and photoprocesses at electrodes. He also has expertise in areas of direct relevance to Corning, including materials chemistry, photochemistry, surface chemistry, and life sciences. Under Dr. Wrighton’s executive and fiscal leadership, Washington University has grown significantly in academic stature, research enterprise, infrastructure, student quality, curriculum and international reputation.Dr. Wrighton brings to the Board his vast scientific knowledge and understanding of complex research and development issues. Dr. Wrighton has been a director since 2009. He currently serves on the Boards of Brooks Automation, Inc. and Cabot Corporation. Please also include the name of the person you’d like to reach. A substantial majority of the Board of Directors consists of directors who the Board has determined to be independent. In general, an independent director must have no material relationship with Corning Incorporated, other than as a director. For this purpose, Corning will ensure that it complies with the independence requirements of the New York Stock Exchange and U.S. Securities and Exchange Commission. To better understand how our Board of Directors operates, take a look at our code of ethics, governance guidelines, director qualification standards, committee charters and more.